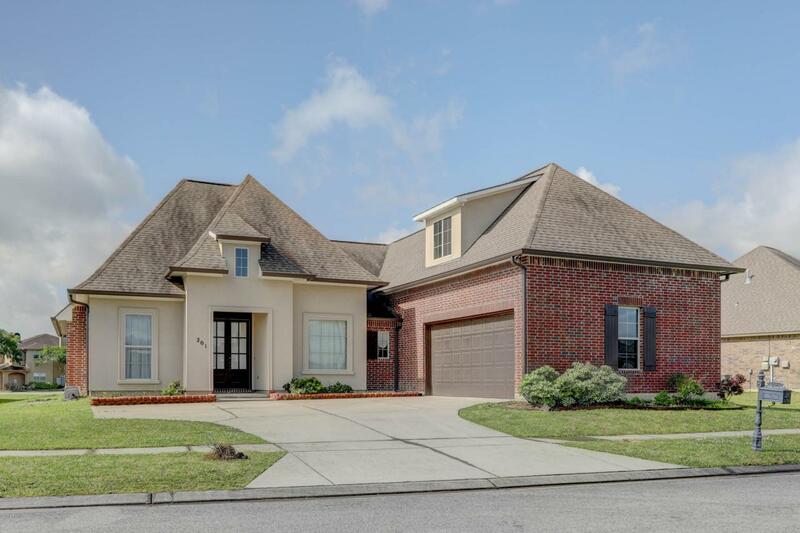 This stunning home offers a spacious living room with gas fireplace, a breakfast room, open kitchen with granite counter tops and an elegant formal dining area. The master suite features tray ceilings, a bathroom with two separate vanities, soaker tub, separate shower and a large walk in closet. This home offers a ton of storage, 2 car garage, beautiful landscaping and a covered patio overlooking the subdivision lake/pond.